Den you will see a box titled Background path. 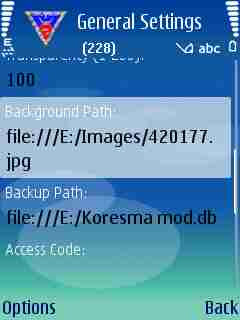 Under it you will see something like FILE://E://Images/420177 as in the Snapshot Below but You May See Another Thing in The App If U Download It. 1. 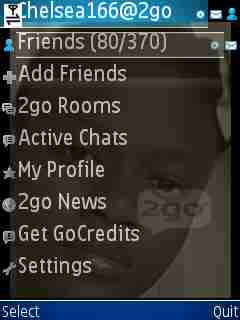 For phones like nokia c1,c2, nokia 3310c and other dont use any image that has more than 60kb memory nd the resolution must not be more than 360*360.
now open your 2go then press the green key to take a screenshot then upload it as your profile picture and see how your friends will be asking you questions that how did you do it. 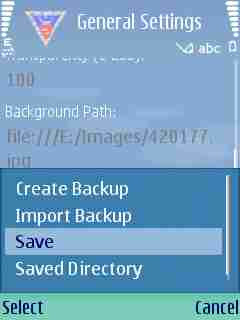 >> The screenshot is stored in a folder named JIE inside the folder is where you are going to see the screenshot pictures. I hope this tutorial helps? If It works 4u, dnt 4get to Comment Here.